The Sovereign 928 cornet has been described as the established benchmark against which all top line cornets are measured. Both amateur and professional players adore this instrument with its rich open sound, giving every cornet section a singing vibrant sound that makes bands so exciting to listen to. 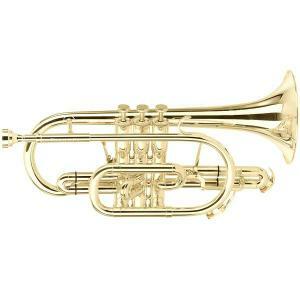 Superior build quality in the last years has seen the status of this classic cornet raised higher and higher. 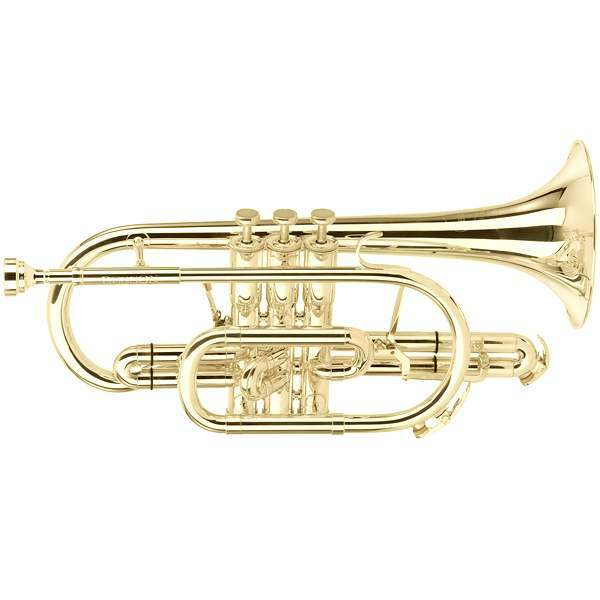 Many of the UK’s leading brass bands choose and trust the Besson Sovereign cornet.